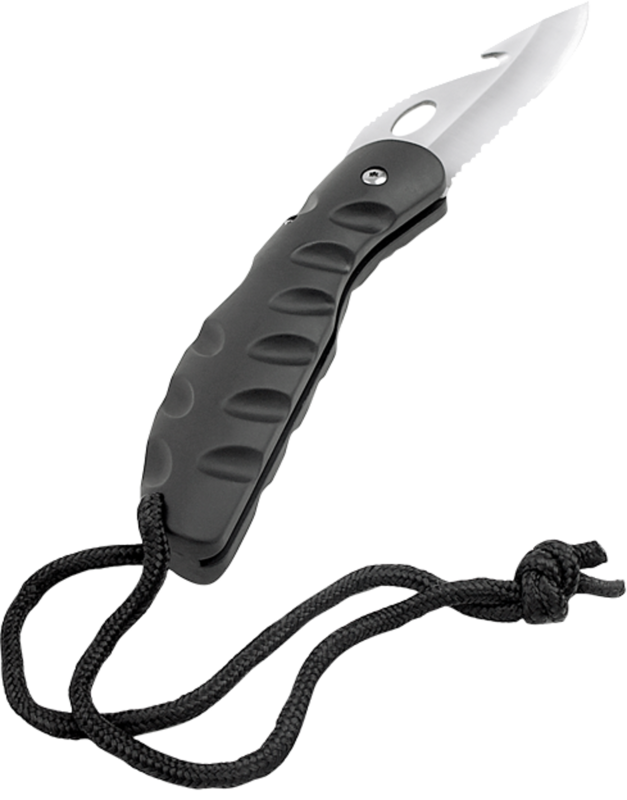 Have a question about the Scuba Max 420SS Foldable BCD Knife? 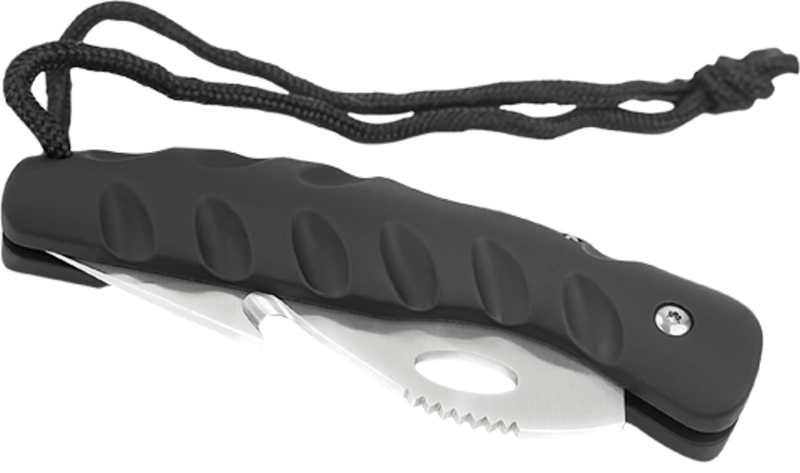 ScubaMax's KN-120 420 Stainless Steel BCD dive knife a serrated edge blade and line cutter on the outside. It is made with a Heavy-duty handle coated with TPR rubber and a foldable construction for convenient storage. 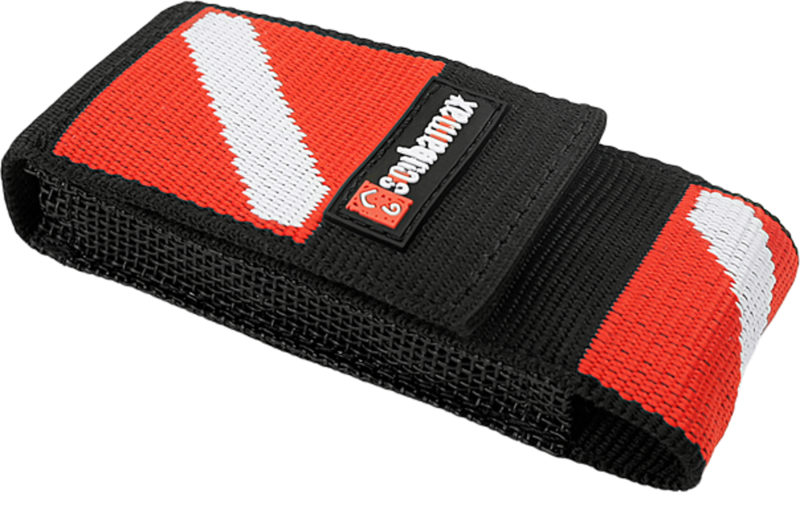 Also a dive flag design Nylon sheath with Velcro closure, a belt loop and D-ring is included. BLADE SIZE: 3.75 OVERALL SIZE: 8.25"
from New Jersey Excellent knife with excellent service! The man I had spoken with, Bill, was very helpful in regards to me questions concerns. On top of that, the shipping department was quick very polite. p.s. Justin who answered the phone was very courteous and was able to transfer me to the right people.